3 years ago we saved over 2,500 lives! Why stop there? 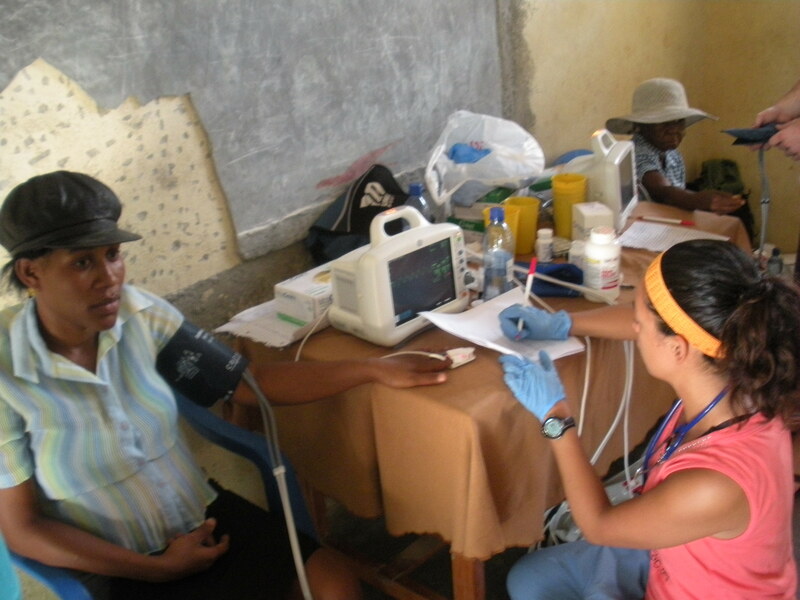 From July 22 to August 30 of 2016 OSDPC is organizing a free health screening mobile clinic in the Hinche and surrounding areas with the help of U.S. volunteer nurses and physicians. The medical professionals from the US will also partner with local school nursing schools to enhance their triage capabilities. The application of a mobile clinic in the aftermath of the earthquake and cholera outbreak is a key strategy to mitigate these healthcare inefficiencies. The standard health care system in Haiti is overwhelmed and underfunded. Therefore, health establishments capable of delivering services are private, costly and many do not have the necessary means to access them for treatment. 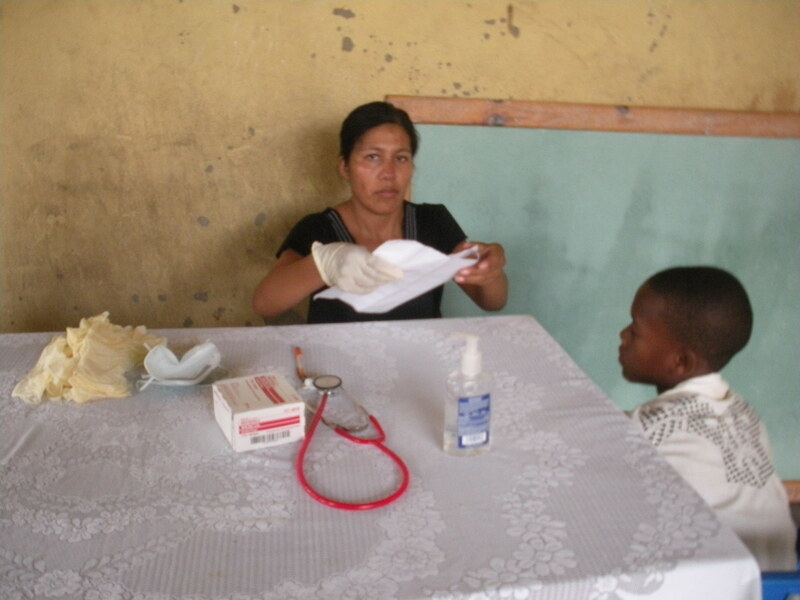 Furthermore, the medical team will also provide on-site consultations to patients of Saint Therese General Hospital of Hinche and educate their medical professionals on modalities of pediatric interventions, proper nutrition intake, and nursing practices. Mobile Health Clinic Participants who attend the Mobile Health Clinic will be screened for medical conditions such as hypertension, diabetes, depression, and vision loss. Rarely is it that one gets to avail the services of a first class ambulance when required. However, even when it is available, these ambulances are twice more beneficial in a place with limited medical facilities and services. With 2 ambulances currently in usage, we will not only save lives, but transform medical services in the region.